Today I thought I would share with you 10 random facts about myself. There really is no rhyme or reason to any of the below facts, just a small sampling of who I am. I actually like to clean. I’m not saying I’m a big fan of cleaning the toilets or bathrooms, but I like to vacumn dust and organize. It calms and centers me when my house and space is organized. I make my bed every day. I’m not a computer person, strange coming from a blogger, right? Being on the computer for more than an hour at a time drains me. I need people, interaction and nature. I really wasn’t a fan of vegetables until about 8 years ago. Of course I ate them, but I begrudgingly did so. I realized when I had kids that I better learn how to eat them without cringing, (what kind of an example would I be) so I finally learned how to cook them so they tasted good, and now of course, I love them! 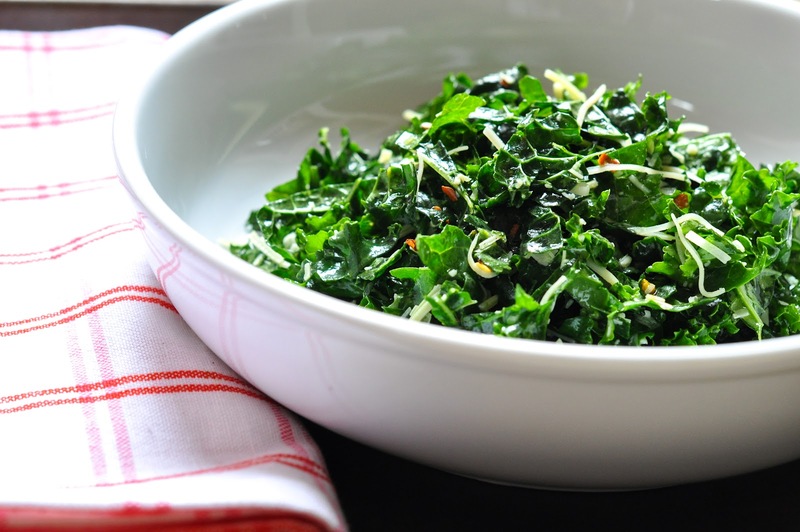 I never tried kale until a year ago. Yes, the kale obsessed mama was not kale obsessed a year ago. Hmmmm, what was I obsessed with? Oh yes, it was arugula salads. What’s next, bok choy? I hate figuring out what to wear everyday. I honestly wish I had someone, like Andie, that could lay out an outfit for me each day (a cute one preferably). These are the cities that I have lived in; Scotia, NY, Bristol, RI, Washington, DC, Minneapolis, MN. I now reside in Marin County, which is 10 minutes north of San Francisco. One place I would love to visit is Europe. I have never been, and would love to change that. I have eaten the same breakfast practically everyday since I was 17. Grape nuts topped with something like granola, go-lean crunch, plain cheerios, you get it. I change up what I top my grape nuts with, but the base is the same. I also have a cup of coffee, but I added that addition after college. I have never gone to bed without washing my face or brushing my teeth. Seriously, even on those crazy college nights. There are of course, many more aspects to who I am, but I will leave you with those and share more later. 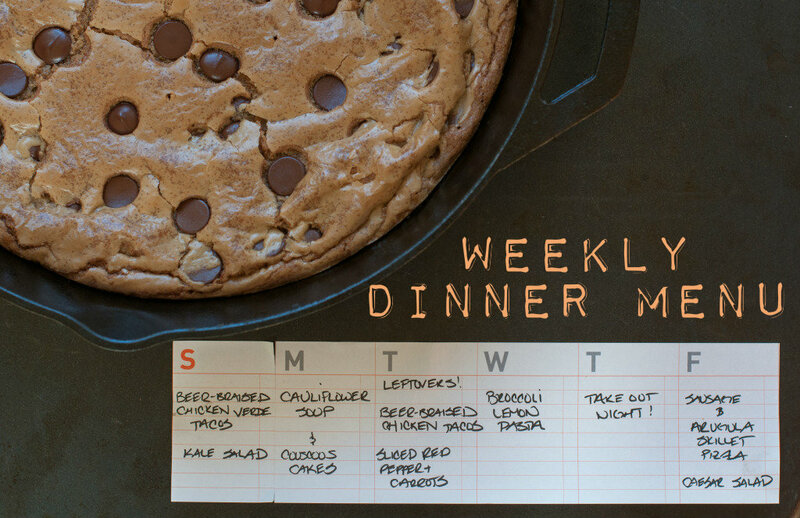 Let’s move on with this week’s weekly menu. Disclaimer: I did not make the pizza this past Friday night. I was a rebel and went astray from the weekly menu. The day got busy and I was fighting a cold, so we went to our favorite kitchen away from home, DJ’s. I loved it though because I ran into so many friends (Andie and Mike) and familiar faces that night. Sometimes its good to get out of the house. Speaking of getting out of the house. We got out of the house for dinner last night, literally, as it was 81 degrees and absolutely gorgeous. 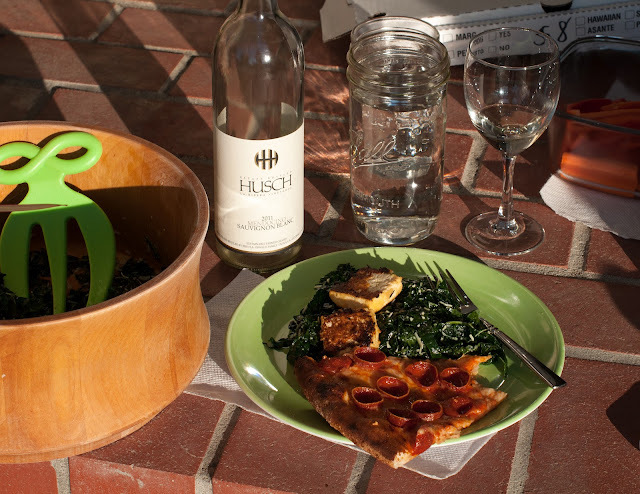 We had a busy day of soccer, so John picked up a pepperoni pizza (the kids requested this as I jipped them of pizza the night before) on his way home, and I made up some miso kale salad with tofu, and we had dinner on the front lawn. The kids asked why we didn’t do this more often, and I said, “We’re doing it now, so lets be present and enjoy the night.” We played outside till it got dark. It was the perfect night as we we’re all together and present with one another. 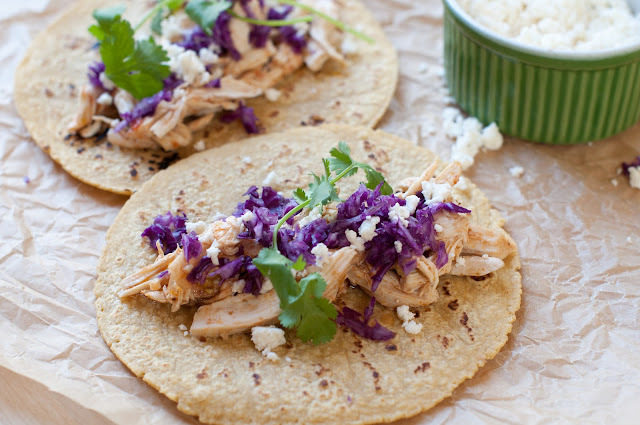 Sunday: beer-braised chicken verde tacos and kale salad. 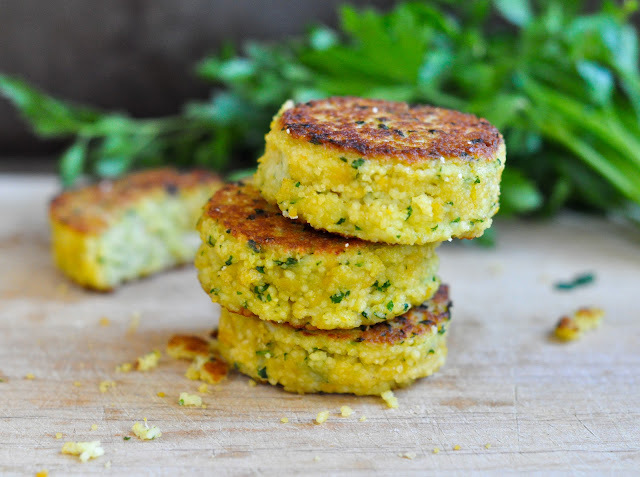 Monday: Cauliflower soup and couscous cakes. Tuesday: Leftovers night! Beer-braised chicken verde tacos and sliced red pepper and carrots. Friday: Deep dish pepperoni pizza and caesar salad. Since I never made that pizza last week, I thought I would give it a try this week. I don’t know what it was about last week, but I baked up a storm. 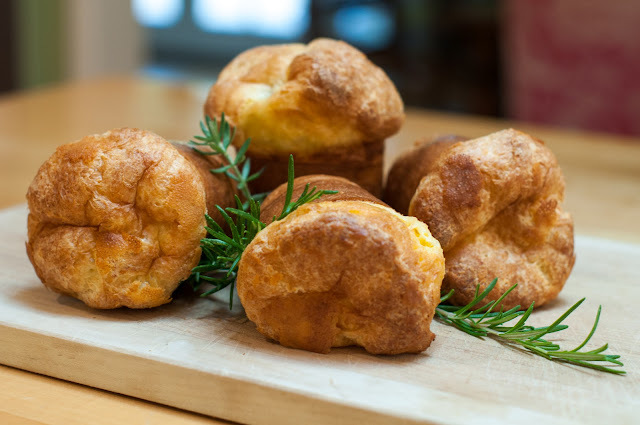 I made 3 batches of popovers because they’re so easy, and are the perfect snack for the kids to bring to school or have for breakfast topped with some jam. 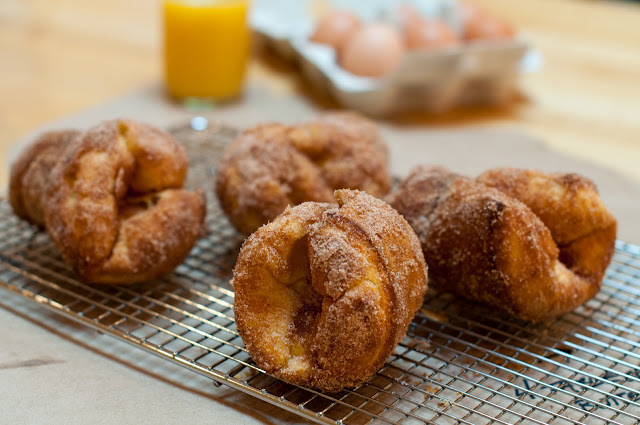 I baked a batch of these sugar-crusted popovers on Saturday morning. Huge hit! I whipped up my kid’s favorite chocolate chip pumpkin bundt bread for an after school snack. The kids both had a playdate that day so half of it was gone by 4:00. 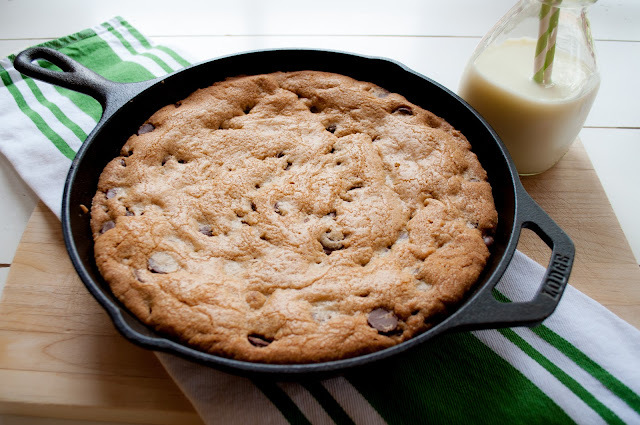 I also tried a new and larger skillet cookie (12-inch) with my favorite chocolate chip cookie recipe. I have to tweak the cooking time, so I will post it soon. 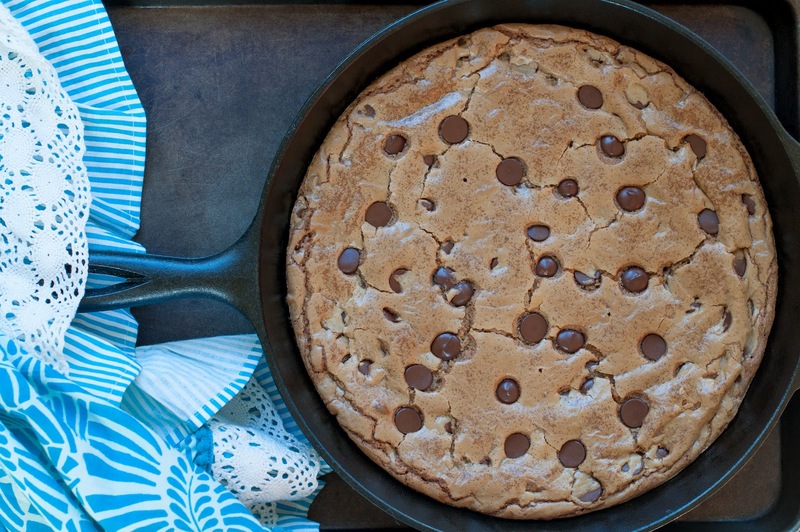 If you’re craving a skillet cookie, here’s the 10-inch skillet version. It’s so good! 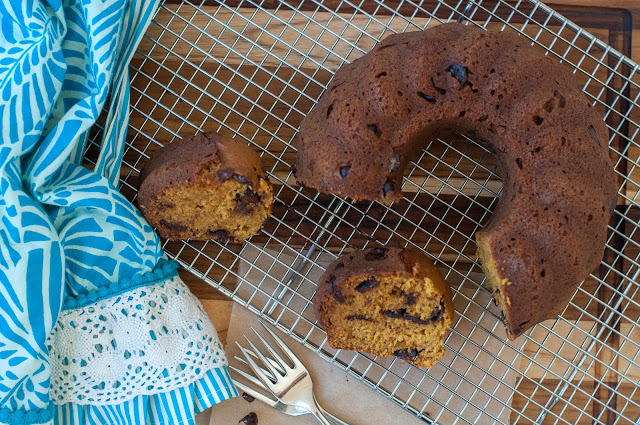 I still plan on baking this week, but we don’t want to and can’t eat it all. Any takers? You can click here to see older weekly menus. Wow! I am scared a little. We are more alike than I previously thought. For one, I have the same breakfast, a mix of three cereals every morning and I even bring cereal with me on trips! LOL! Always make my bed, hate picking out what to wear but LOVE to shop for it and won’t let anyone clean my house bc I actually like to do it! LOL! That skillet cookies is going to be the death of me! OMG, that is so scary how much alike we are. I can’t believe I found another cereal soulmate 🙂 People think I’m a bit strange when they hear that I combine 3 cereals together. I like the variety though. I love to shop as well but I find that lately I enjoy shopping for kitchen gadgets, cookbooks and appliances more than clothes. Who am I? Your chicken verde tacos look amazing…love the colors. I’m always inspired to cook after a visit to your blog and I am so glad that you reminded me of popovers. Always a hit and so easy! My kids will be glad you reminded me as well. Thanks Annie. That is actually an updated photo, my original photos was scary! I remember those popovers you made way back for Giada’s book. Did your photo ever make it final round? Hi there! Katlin here again. 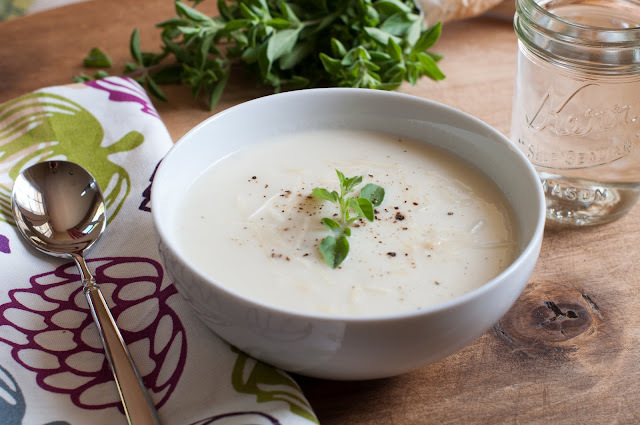 I followed your menu and made up the cauliflower soup and couscous cakes today. They were a huge hit! Honestly, you have the BEST recipes and they are so easy. Keep them coming. Awesome Katlin. So glad your family loved the soup and couscous cakes. It’s funny because it was 100 degrees on Monday when we ate that soup. I didn’t plan for this heatwave when I made up my menu. Maybe I need to look at the weather before I plan my menu next week. I didn’t even cook up the leftovers last night because it was too hot. It was sandwich night in the Grandy household. Em! You’re back on the internet. I have totally missed you and your voice. I keep checking your blog each day to see if there’s a new post! Sorry about the beans and toast and also that you can’t cook for a week, but that could be a good thing, right? You cooked so much this summer with school that you deserve a break from cooking. Hi! Welcome to Marin mama cooks! I’m a natural chef, as well as a mom who loves to cook up tasty and healthy whole foods for her family. 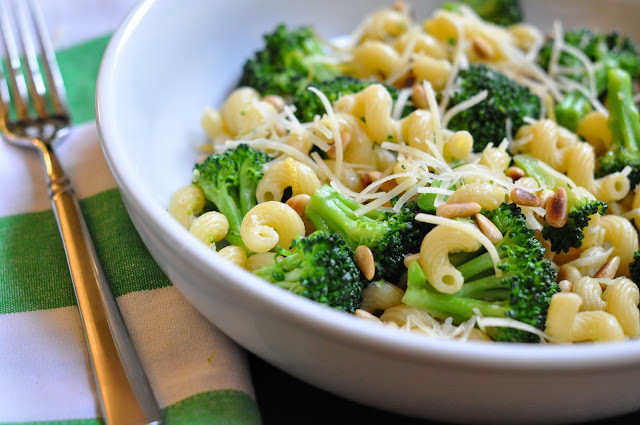 Don’t miss a new recipe!